MANILA, July 2 -- Four million Japanese viewers tuned into television shows which featured top Philippine destinations including Manila, Tagaytay and Boracay among others, the Department of Tourism (DOT) said Sunday. The DOT, in a press statement, pointed out that the Japanese shows were filmed in different dates this year despite travel advisories issued against the Philippines. Media values of the shows are estimated at PHP120 million, the DOT said. Asahi Broadcasting’s lifestyle and travel show, Tabi Salada featured Manila, Tagaytay, Boracay, Cebu and Bohol in four episodes in March. Rare World Travel of Kansai Broadcasting did a special cover on Cebu and was hosted by popular actress Suzuki Sawa and comedian Mitsunuri Fukuda, aired on May 13. Mainichi Broadcasting’s Chichin Puipui, a travel show aired on June 13 and 17, featured Cebu as an ideal holiday and English as a Second Language (ESL) destination. DOT Secretary Wanda Teo, in a statement, said that it was “heartwarming” to find out that the Japanese TV companies “trusted” the DOT’s assurance of safety. 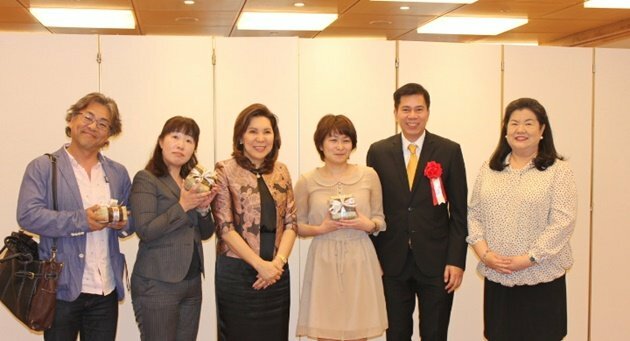 “This helps buoy up confidence in our country as a safe and secure destination,” Teo said during this year’s Philippine Business Mission (PBM) in Osaka, the first of three cities which also include Nagoya and Tokyo. The three companies were present to manifest their continued support for the DOT’s objective of targeting 600,000 Japanese visitor arrivals this year and more than one million in 2022. Teo, meanwhile, expressed hope that the TV shows would serve as “testimonials of the true situation” in the Philippines’ prime tourist destinations.